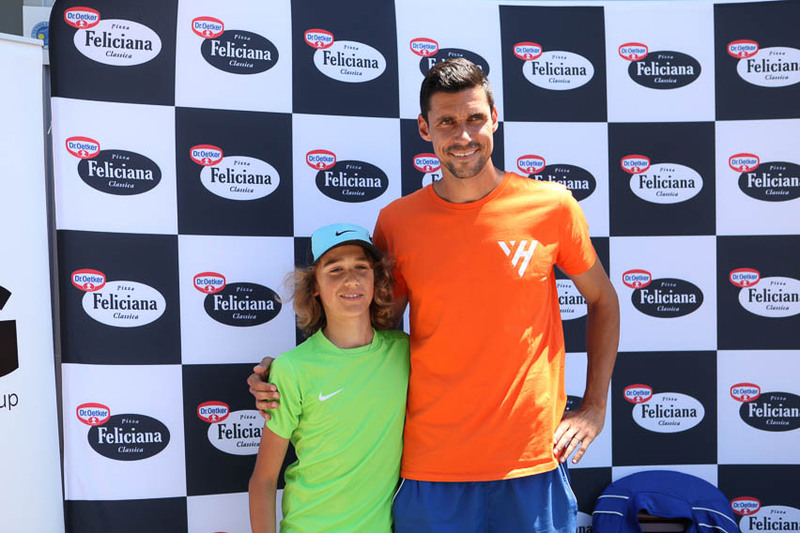 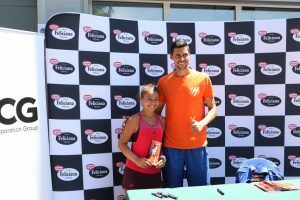 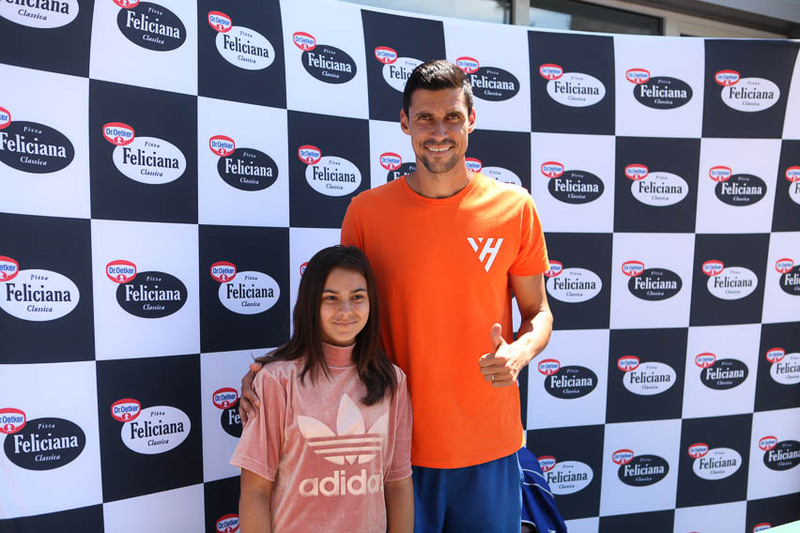 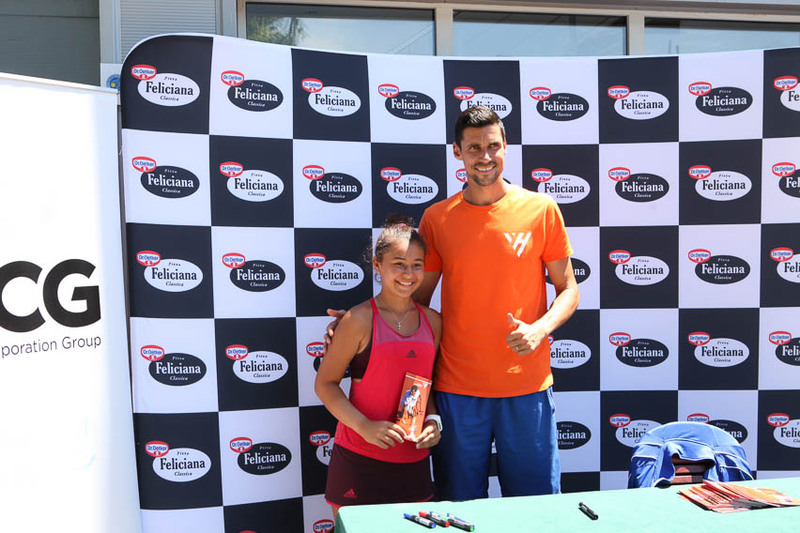 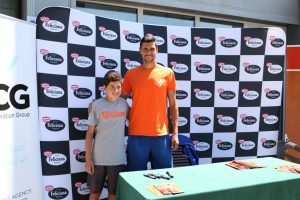 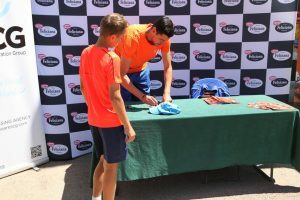 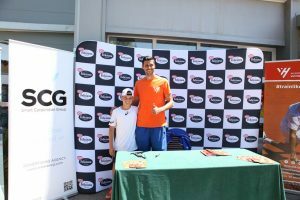 Victor Hănescu , who attended to an autograph-session at CNT in Bucharest, assessed that romanian tennis might gain a lot due to international tours like Dr. Oetker Junior Trophy. 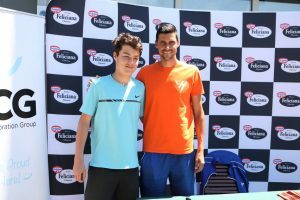 “It’s a very special moment for Romanian tennis. 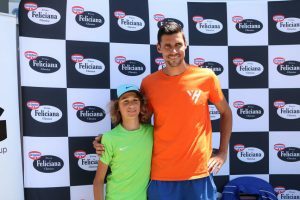 Dr. Oetker Junior Trophy is an important international tour, where we are going to meet the most passionate and dedicated young players. 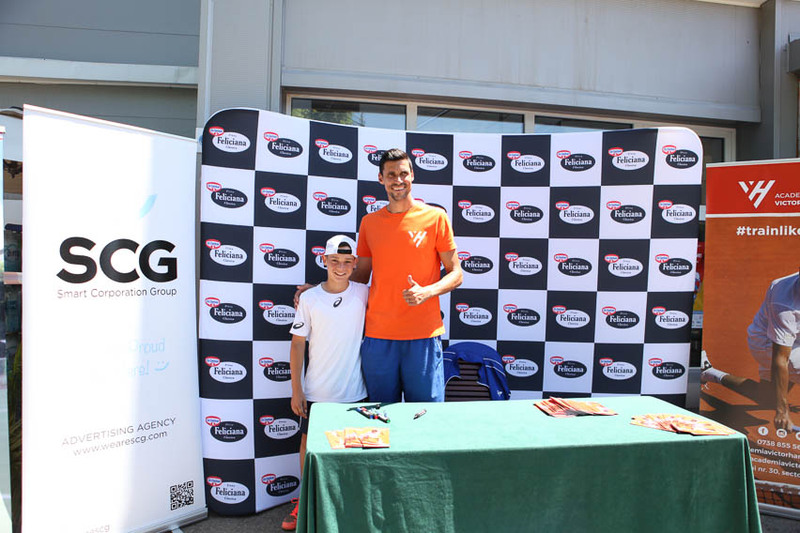 There is a need of even more bottom-up approaches like this is. 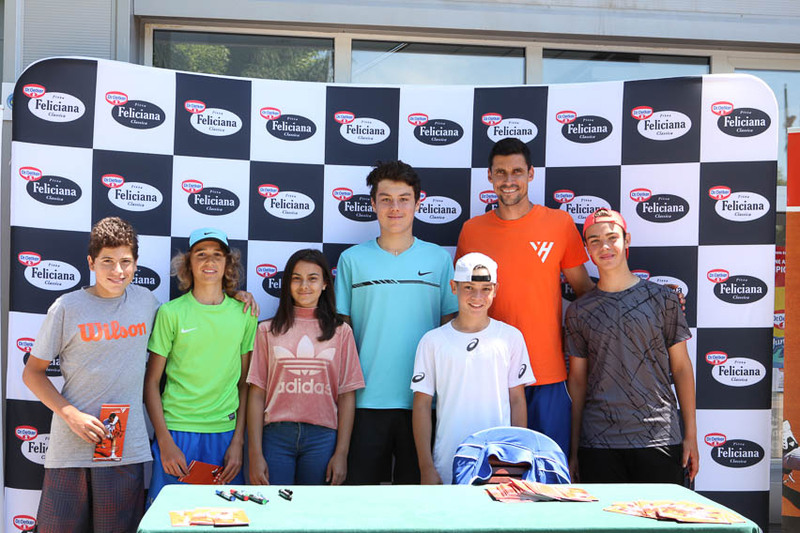 This kind of tour is extremely important for Romanian tennis, especially because it helps children evolve and even reach international rankings , being well-organized by the federation with the support of Dr. Oetker. 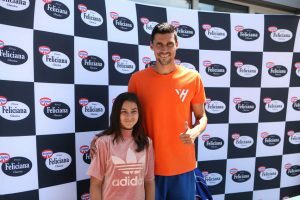 I have been to several previous editions and I noticed a very high level of the competition.” –stated Hănescu at the Pizza Feliciana stand by Dr. Oetker. 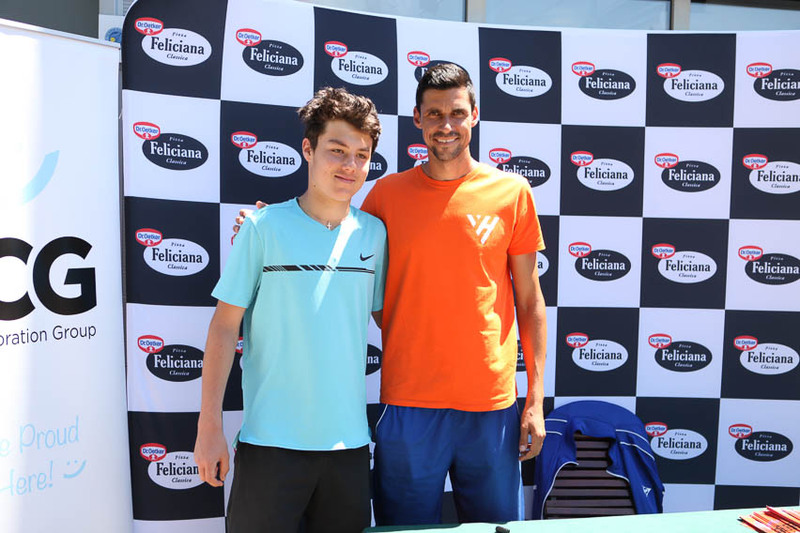 Former number 26 ranked by ATP, who owns the “Victor Hănescu Academy “ and the tennis training camps named “Train like a pro”, claims that he had and will continue to organize programmes like this with the help of Dr. Oetker , that are going to lead children to their glorious path. 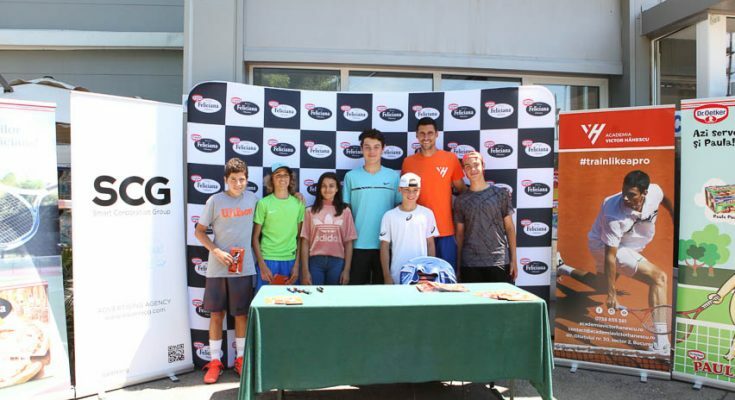 At the seventh edition of Dr. Oetker Junior Trophy (an international competition within Tennis Europe, category 1),which is going to take place throughout this week at the National Centre of Tennis in Bucharest, are going to compete 156 athletes from 26 different countries.